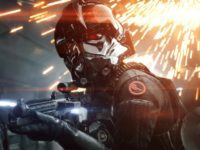 Star Wars Battlefront II publisher Electronic Arts has responded to the ongoing controversy behind the game’s aggressive monetization by disabling the purchase of in-game currency — for now. 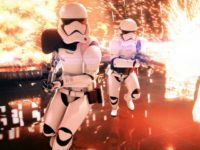 The outcry over Star Wars Battlefront II’s monetization has reached a fever pitch despite token efforts from Electronic Arts, and now investors are growing concerned. 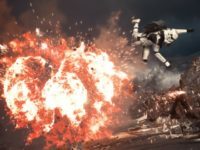 Despite attempts to salve the community’s rage against Star Wars Battlefront II’s aggressive monetization strategy, the forthcoming game’s progression system is still abusively exploitive. 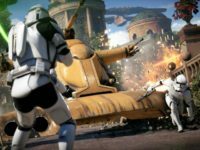 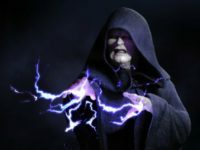 Electronic Arts was hammered for their rebuttal to gamers’ complaints about the ludicrous advancement requirements and microtransactions in the upcoming Star Wars multiplayer shooter. 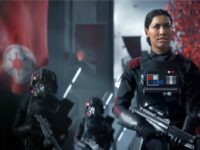 April 17 (UPI) — Video game publisher Electronic Arts and Lucasfilm have released the first trailer for Star Wars Battlefront II featuring new and familiar faces.